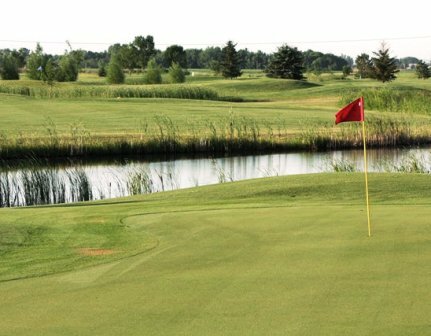 The Bridges at Beresford Golf Course is a Semi-Private, 9 hole golf course located in Beresford, South Dakota. 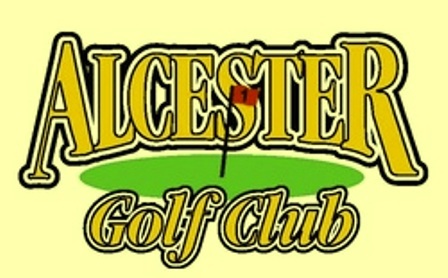 The golf course first opened for play in 1964. The course has six holes with water in play. Bridges abound. The course is built on level ground with some mounding. The fairways are a bit narrow and have numerous trees. Par for the course is 36. From the back tees, the course plays to 3,369 yards. From the forward tees, the course measures 2,462 yards. The longest hole on the course is # 2, a par-5 that plays to 547 yards. The shortest hole on the course is # 7, a par-3 that plays to 175 yards from the back tees. Watch out for # 5, a 433-yard par-4 challenge and the #1 handicap hole on the course. The easiest hole at Beresford Golf Course is # 13, a 169 yard par-3.